Located one mile from the lawn of the Brae Loch Inn, this 6.7 acre parcel provides an excellent opportunity for you to build the home of your dreams. 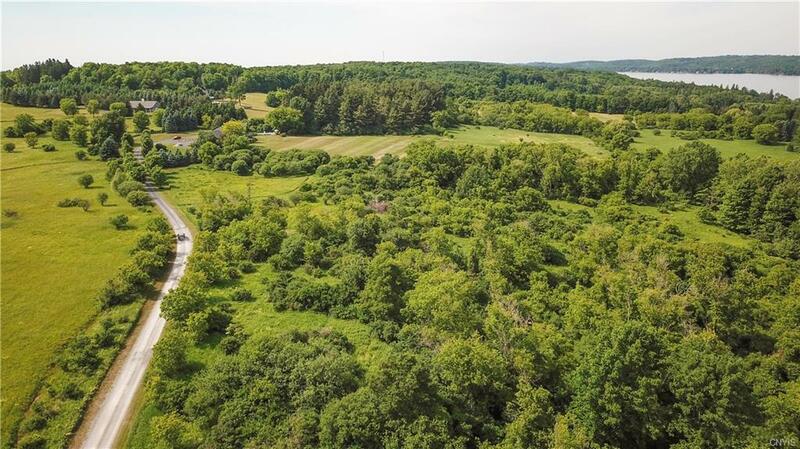 It's convenient proximity to the Village of Cazenovia, the major commuting corridors and to an abundance of recreational opportunities make this a must see. Whether it is boating on the lake, fishing on Chittenango Creek, hiking the plethora of nearby trails, strolling the Farmer's Market or enjoying a Concert in the Park you'll find everything fun is just minutes away! The size and configuration of the lot provides ample opportunity for you to place your home in a way that maximizes privacy and enjoyment of the landscape. 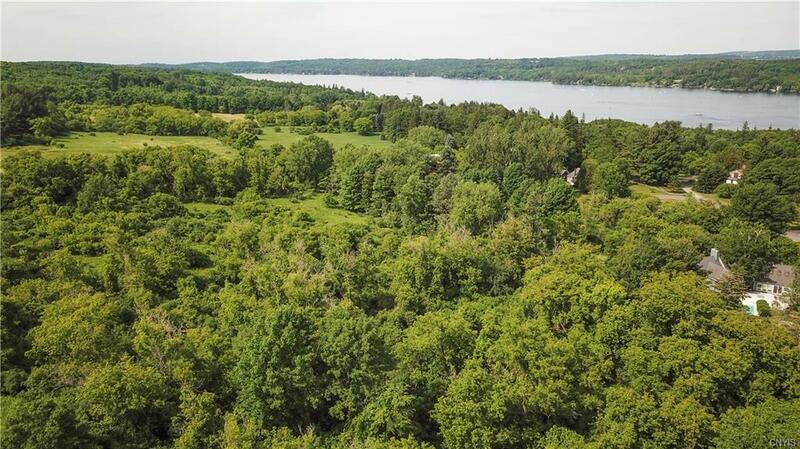 This property has deeded, non-contiguous access to Cazenovia Lake, just a half mile away!